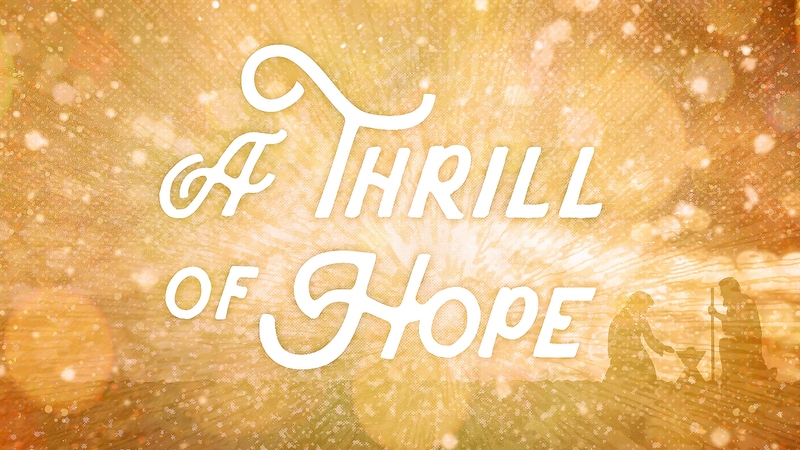 A Thrill of Hope is going to explore four different "scenes" in the gospel of Luke - four different mini-stories that capture some of the things that happened right before and after Jesus was born. We are going deeper to see what these stories really mean. Beyond just the facts. What they meant to the people who actually experienced them, what they meant to the original readers of these stories, and what they mean for us today. The common thread with each of the characters we're looking at is that they are all looking for Jesus - for different reasons. They're looking for salvation, for justice, for peace, and for hope.